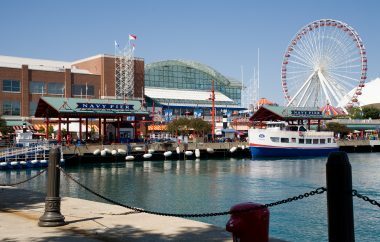 With dozens of impressive museums boasting collections of historic and modern artifacts, a multitude of enthralling landmarks, fascinating architecture, decadent food, glamorous shopping boutiques, and dazzling entertainment, it’s no wonder Chicago is the nation’s third largest city, and one of the most popular! Shopping in Chicago isn't for the lighthearted – it's serious business in a city with upscale stores and luxury retailers lining the Magnificent Mile, so it's a good thing you'll have a $500 Bloomingdale's gift card to get you on your way! 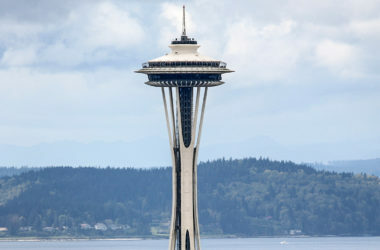 Or take on the town by seeing your favorite theater show, musical production, sporting event or concert! 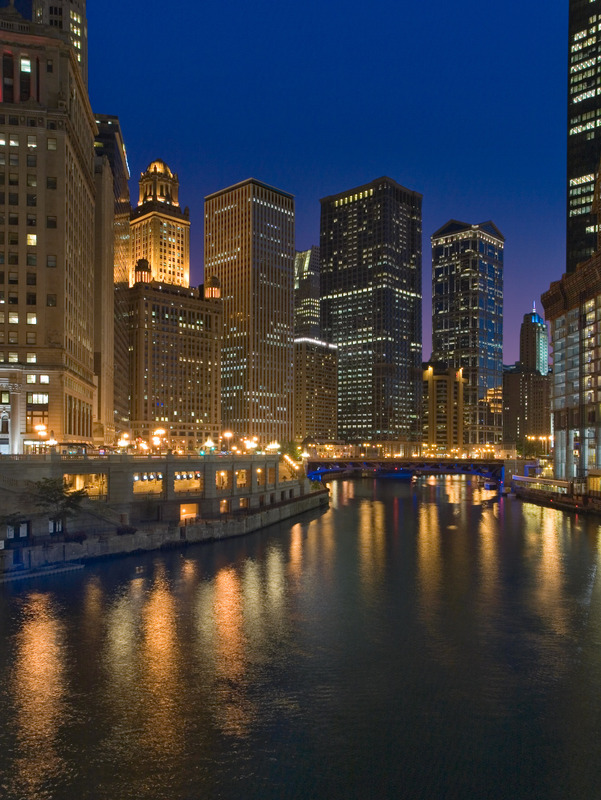 You'll stay in one of Chicago's best hotels. 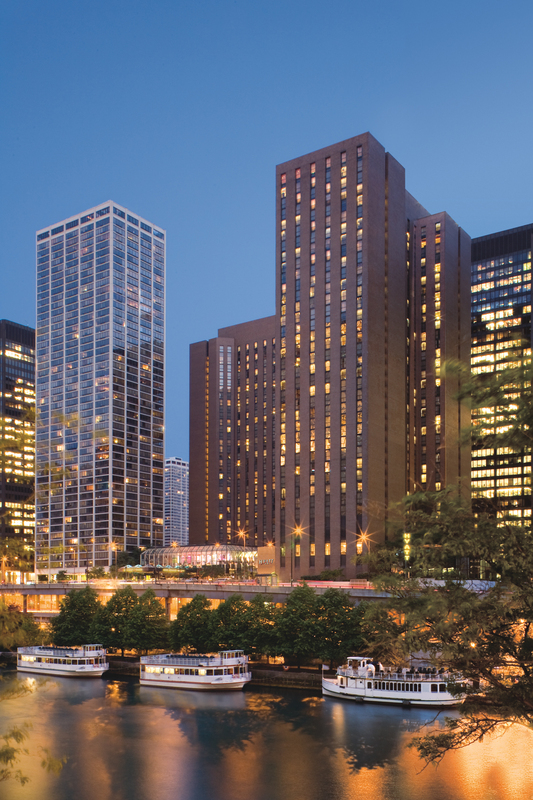 Set above Millennium Park and Chicago's impressive lakefront, the exclusive Fairmont Chicago beckons with a grand sense of arrival, and offers a privileged experience. 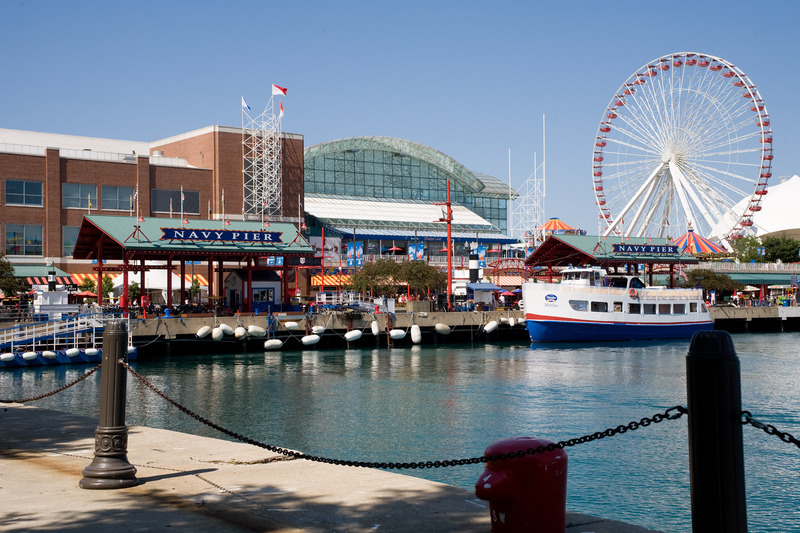 This award-winning hotel is located conveniently in the heart of downtown Chicago near major cultural attractions, including Navy Pier and the Magnificent Mile. 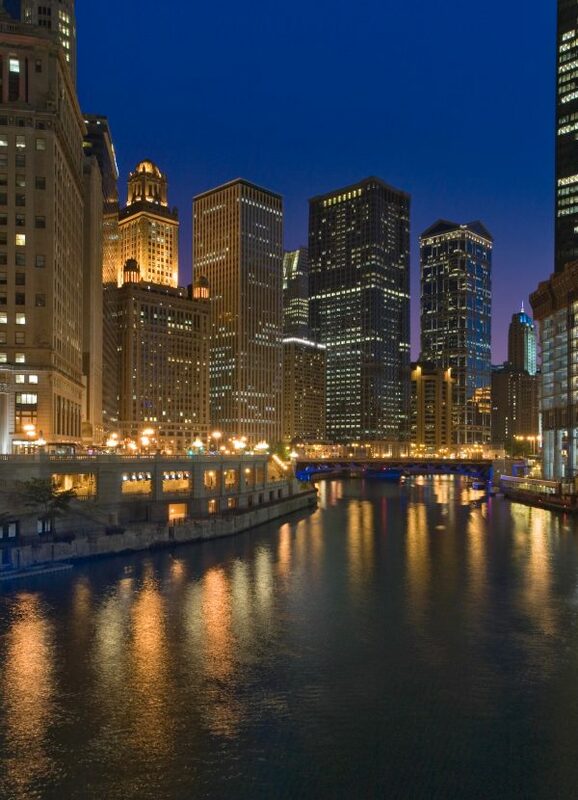 Rising gracefully from the point where the Chicago River meets Lake Michigan, The Swissôtel Chicago showcases four-diamond luxury, international style and downtown sophistication. 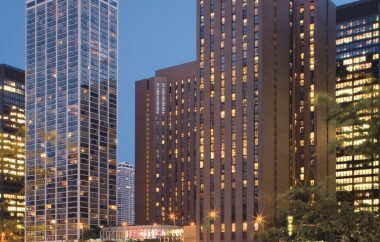 The Swissôtel Chicago puts you minutes from notable attractions as well, including the Willis Tower, the Lincoln Park Zoo, and the John Hancock Observatory. You may be tempted to splurge in one (or several) of the stores along the Magnificent Mile, but be sure to save some energy for a shopping spree in Saks Fifth Avenue, Bloomingdale's or Macy's, all leading national retail stores that share a passion for fashion! Saks Fifth Avenue continues to maintain its reputation as a unique specialty store synonymous with fashionable, gracious living as it has been doing since 1924. Bloomingdale's is committed to leading the way with exclusive merchandise and customized services, so get ready to shop, shop, shop! Macy's is where you can luxuriate in your favorite designers' masterpieces, the hottest trends, and classic accessories. 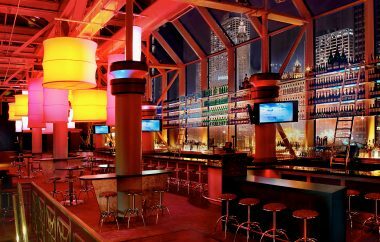 Or take your pick of any sporting event, live entertainment show, musical, or concert – it's completely up to you! 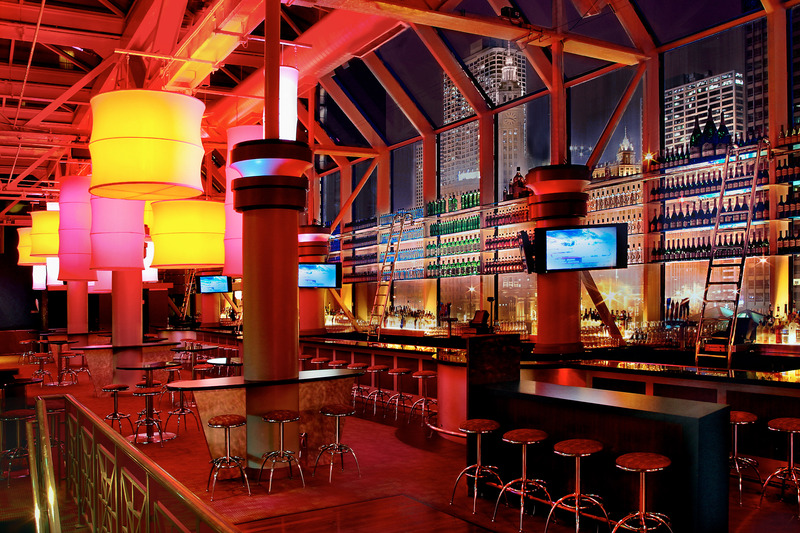 As one of the only US cities that has teams from the five major American professional team sports (baseball, football, basketball, hockey and soccer), Chicago is a sports fan's paradise, and the perfect place to tailgate! 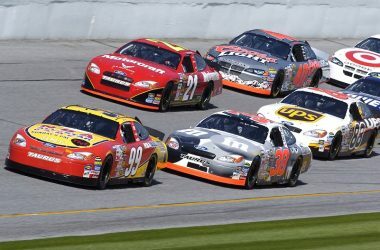 From the Bears to the Bulls, the Cubs to the Blackhawks, the White Sox to Chicago Fire, join the local fans for the thrill of a lifetime! 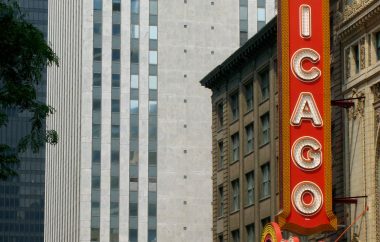 Chicago is also known for offering hundreds of festivals throughout the year, most of them music, and features legendary auditoriums to host a variety of concerts and theatrical productions. 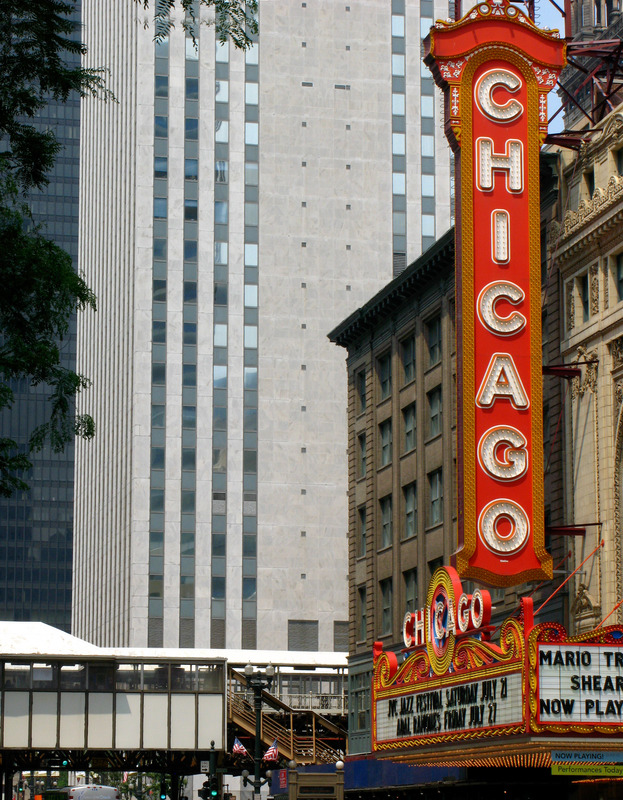 In other words, Chicago is the center of entertainment!